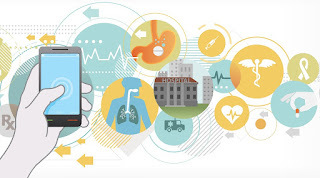 Is The Future Of Telehealth In Doubt? Direct-to-consumer telehealth services promise a convenient and less expensive way to get care, enabling around-the-clock access to physicians via telephone or videoconferencing on their smartphone, tablet or laptop. The use of such technologies has been growing rapidly, with over 50% of hospitals in the US utilizing them, and consumer interest and acceptance exploding. In fact, one study found that over 70% of U.S. consumers are comfortable communicating with their health care providers via telehealth solutions. Now a study published in Health Affairs finds that the cost-saving promise of telehealth may not be realized. Analyzing the behavior of over 300,000 people who sought care for acute respiratory infections, the study found that telehealth may drive up spending rather than trimming costs. Although the cost of telehealth services were about 50 percent lower than a physician office visit and 5 percent the cost of a visit to an emergency department, the savings was outweighed by increased spending on new use of medical services. In fact, only 12 percent of telehealth visits replaced doctor’s offices or emergency rooms, while 88 percent represented new use of medical services. The healthcare system is changing and current models are becoming unsustainable. Telehealth has long been viewed as one possible solution to address these changes, redesigning business and care delivery. Its promise of more convenient care options for patients is one of the main reasons why it is becoming increasingly vital to our healthcare system. However, as the study in Health Affairs points out, the very same convenience lower the threshold for seeking care, driving up medical spending. So what does this mean for the future of telehealth? The study’s findings doesn’t affect the applicability of telehealth, its promise to increase access to care, or consumers’ interest and confidence in the technology. However, it could seriously affect healthcare providers’ attitude towards and their continued implementation of the technology. For telehealth services and its implementation to be successful, healthcare providers need to develop targeted marketing strategies to encourage people to use telehealth services instead of visiting doctor’s offices or emergency departments. 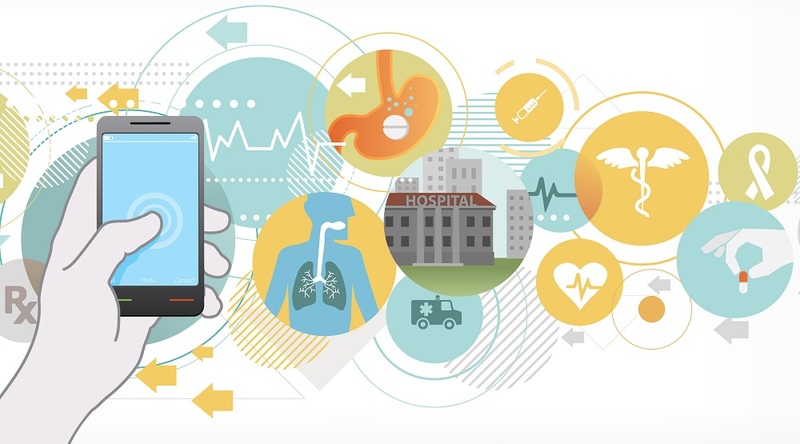 And as healthcare providers are facing increased financial pressure, the question will be whether they are willing to risk investing in such strategies to ensure that telehealth reach its promised potential, or end their interest in the technology altogether.